The Annual Report of the SICS provides members with a digest of the Society's activities over the preceding year. 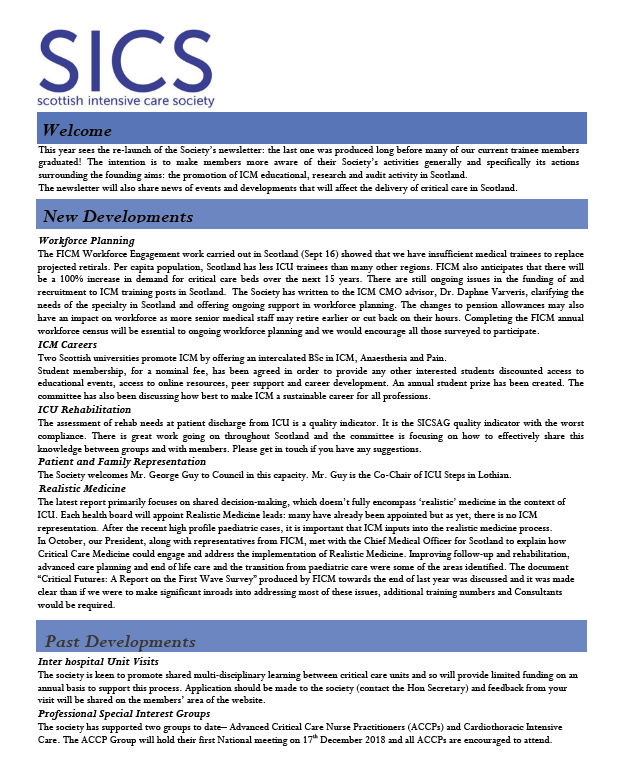 Initially called the SICS Newsletter it was first published in 1997, becoming the Annual Report in 2004. The Report Editor is a member of Council who is responsible for collecting and collating individual reports and organising publication. 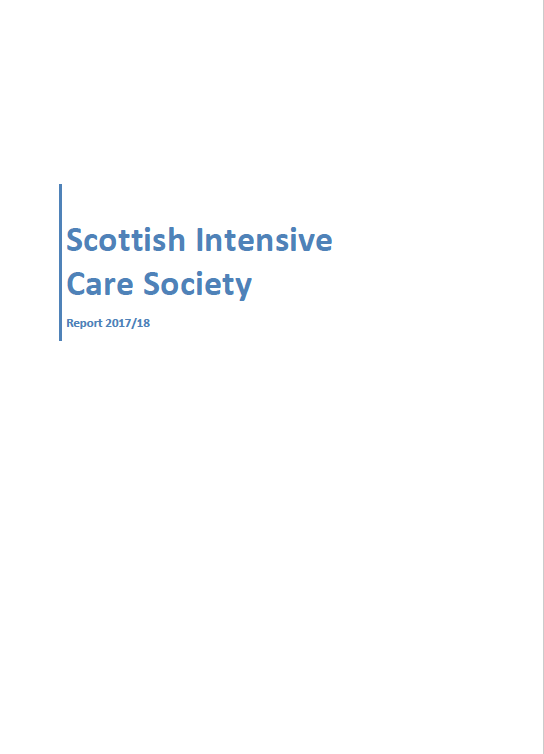 Since 2013 the report has been published in an electronic format which is emailed to members, as well as being available here.